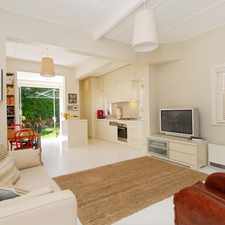 AMAZING 3 BEDROOM SEMI MINUTES TO BEACH AND CAFES! 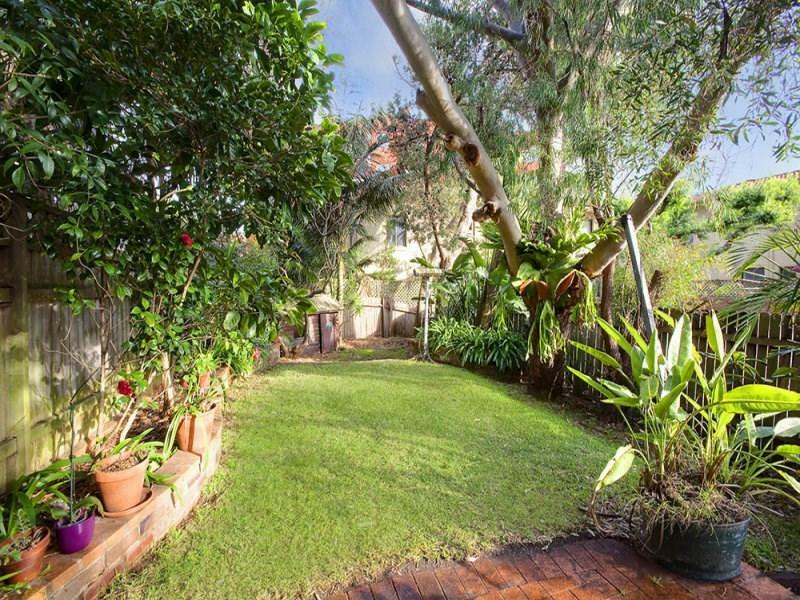 This apartment is in the North Bondi neighborhood in Sydney. 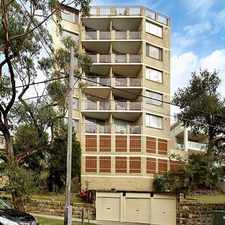 Nearby parks include Bondi Park, Barracluff Park and Hunter Park. 175 Blair Street has a Walk Score of 78 out of 100. This location is Very Walkable so most errands can be accomplished on foot. Capturing the essence of relaxed beachside living, this spacious family retreat is positioned at the prized beach end of Blair Street on a deep and incredibly private block. Perfectly configured for family living, bright and airy interiors, soaring ceilings and tranquil treescape vistas create a welcoming ambiance, while an idyllic established garden is ideal for entertaining. Set over two levels with a choice of living areas. 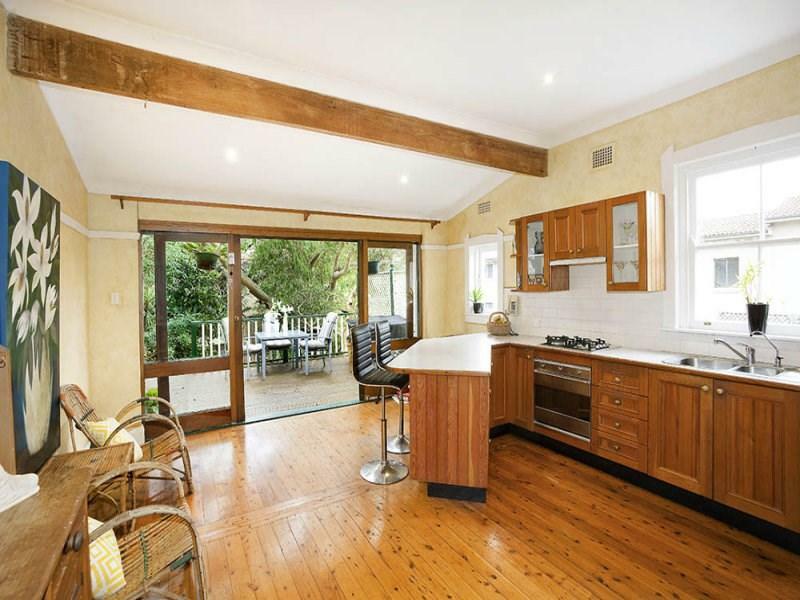 This beachside home is footsteps to Bondi Golf Club and a breezy walk through Ben Buckler village to the beach. Explore how far you can travel by car, bus, bike and foot from 175 Blair Street. 175 Blair Street has good transit which means many nearby public transportation options. 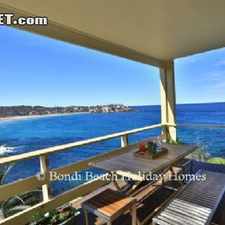 View all North Bondi apartments on a map. MODERN TWO BEDROOM UNIT WITH LARGE COURTYARD! ONE BEDROOM APARTMENT ON HALL STREET! TASTEFULLY FURNISHED ONE BED + STUDY BEACH PAD! DEPOSIT TAKEN - STYLISH NORTH FACING APARTMENT WITH A DOUBLE LOCK UP GARAGE! SUNNY 3 BEDROOM SEMI WITH CARPORT! 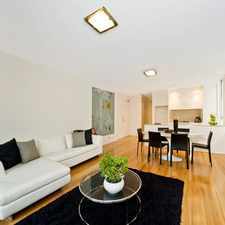 Popular apartment searches include top floor, furnished and fitness. 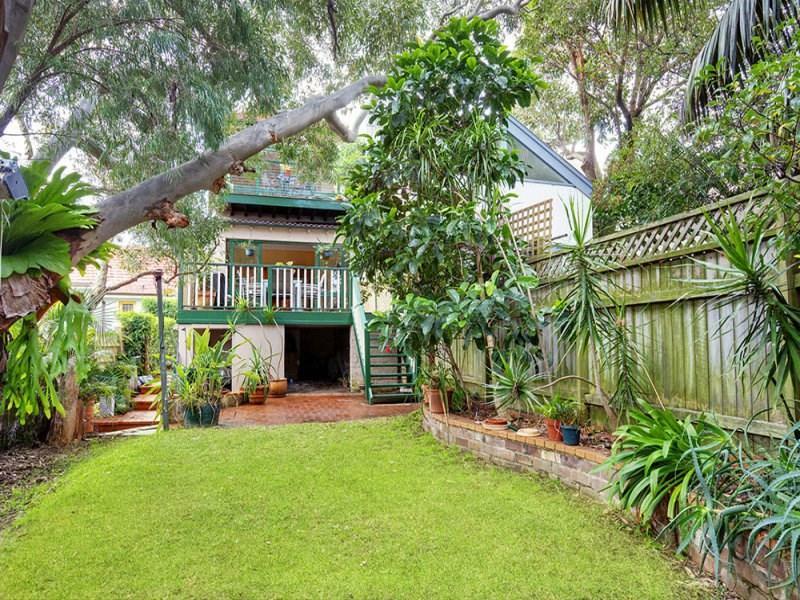 175 Blair Street is in the North Bondi neighborhood. North Bondi is the 89th most walkable neighborhood in Sydney with a neighborhood Walk Score of 79. APPLICATION RECEIVED!!!! SEMI SIZE ART DECO GARDEN APARTMENT!! GROUND FLOOR ONE BEDROOM APARTMENT! Beachside Living At Its Best ! Large Two Bedroom Security Apartment! HOLDING FEE TAKEN SATURDAY INSPECTION CANCELLED!! INSPECTION CANCELLED! DEPOSIT TAKEN!! - Premier St Georges Crescent Location!